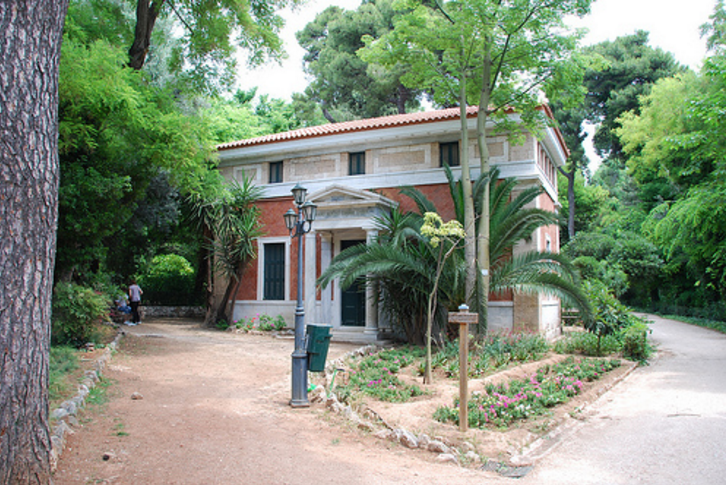 In a city, rich in history and landmarks like Athens, a garden could not be considered as a main attraction. 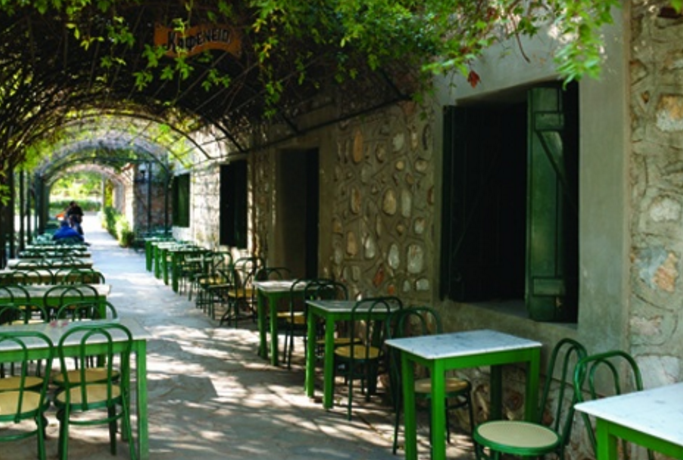 Yet, a walk through this lovely Oasis of fresh air and cool shades, located in the very heart of Athens will surprise you pleasantly, especially on a hot summer day. 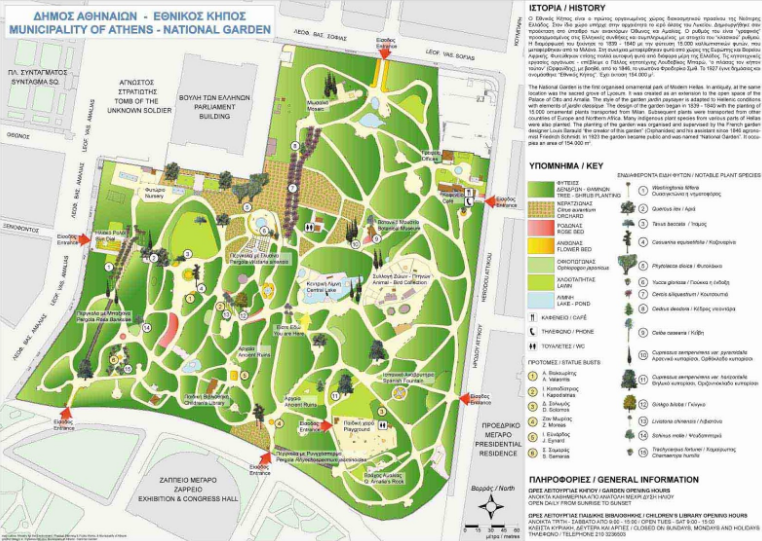 The National Garden is easily accessible, as its’ main entrance is located just a few meters away from Syntagma (Constitution) Square and the Parliament. 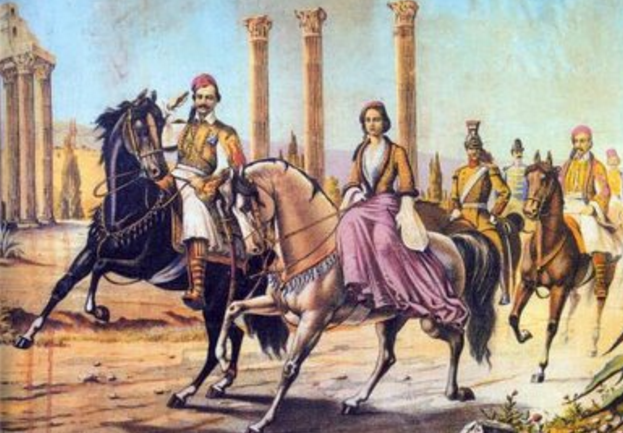 Although the 15,5 acres of lash vegetation (to which one can also add the 13 acres of Zappeion) it occupies, where used already since ancient times as fields, the area was formed to a huge private (Royal) Garden in 1849 under the instructions of Queen Amalia. About the same year, 15000 plants, from all over the world, including Sounio and Evia in Greece, where planted. 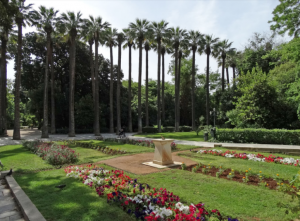 Our historical Athens Walking Tours introduce you to the beauties of the National Garden, as, during the walking tour, we enter from the main entrance, walk past the beautiful sun dial, the huge Washingtonia Palm trees and through one of the lovely pergolas on our way to Zappeion. But there are so much more to discover! Especially if you have children, a walk through the entire Garden will prove to be a unique and wonderful experience. Discover it’s hidden secrets, by walking through the labyrinth- like paths, finding on your way numerous ponds and romantic shady corners, hidden benches, beautiful flower pergolas, ancient columns and lovely little brooks. 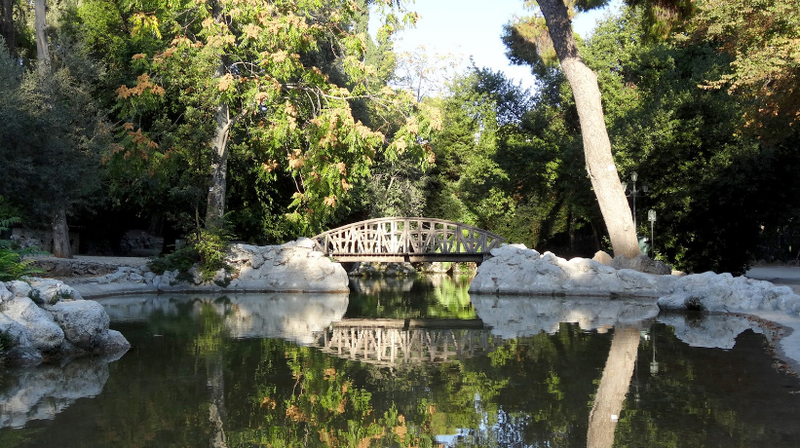 In the middle of the Garden, you will find a small zoo with domestic animals and birds and the largest pond of the Garden, with a pretty little wooden bridge. 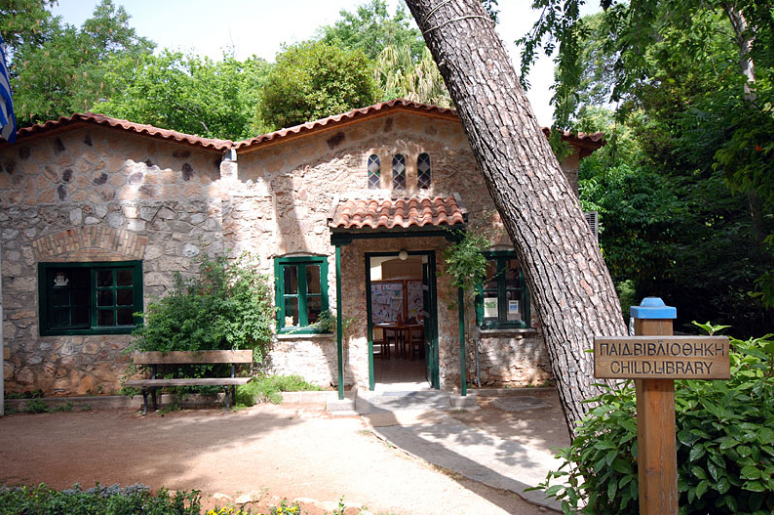 If you follow the path the right (north), you will find apart a mosaic from the Roman era, the Botanical Museum, housed in a beautiful neoclassical building, the Camp of the Evzones, various plant nurseries and a lovely traditional “Kafeneio”. On the left side, among beautiful settings ideal for a pick nick, you will find the Children Library, a Spanish fountain, ancient ruins, a lovely children playground, the exit to the Presidential Residence (east) and of course the exit to Zappeion (west) where you can continue your exploration walk! This entry was posted in Around Athens, Athens city sightseing, Athens Walking Tours, Historical Tours and tagged Athens city, Athens maps, Athens National Garden, Athens sightseeing, Athens tours, visit Athens, walking tours, Zappeion. Bookmark the permalink.